Video of child bride in Lebanon shines spotlight on 37,000 child marriages every day. 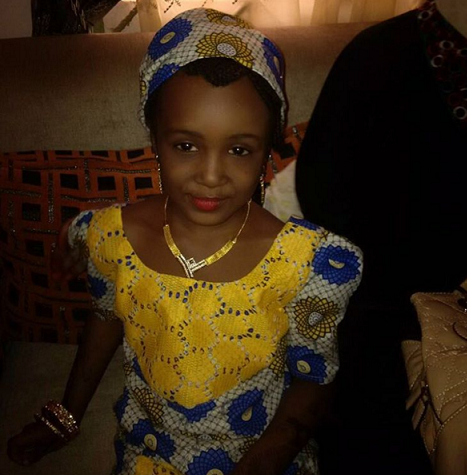 If you think “it’s just Yerima!”, then you’re wrong, the child bride phenomenon is still as common as a bulb in a lamp, and sometimes it is set aglow by those involved in it as if it is a crowning glory of some sort. Child bride is still a disease that is eating deep into our identities has humans, and it can only be destroyed if we leave the demeaning excuse of religion behind us and move from the dark ages into the light of knowledge and truth. A 12-year-old girl, in a white wedding dress and veil, stands beside a man who looks like her grandfather. They are getting their wedding pictures taken by the sea. Passers-by question him and the photographer, one accusing the groom of being a “criminal”. The bride and groom are actors, hired by the KAFA – “enough” in Arabic – Violence & Exploitation campaign in Lebanon. The video has gathered over 1.7 million views and shines a spotlight on the dire plight of thousands of young girls in Lebanon, Nigeria, Syria and Islamic states and countries around the world who are forced into marriage with much older men every day. Nearly 15 million girls – some as young as eight or nine – are forced into marriage each year. The UNPF estimates that an additional 1.2 billion girls will be forced into child marriage by 2050. In certain areas of Lebanon, a parent can give their permission for their daughter to marry when she is nine years old. Without parental permission, girls can marry as young as 14. 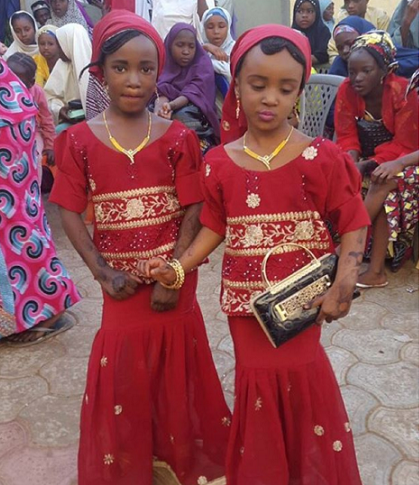 Here at home in Nigeria, younger girls are pushed into marriage, a more recent experience is the child marriage held by the elitist “Baba Ahmed” family in Northern Nigeria between an 7 year old primary school girl and a 16 year old in the city of Zaria. Reports also confirmed that child bride marriages is a common practice in the “Baba Ahmed” family circle, a situation where children with their close circles are matched up and married to each other even when they know nothing about who they are enough to make a choice. This elite family in Kaduna, Nigeria once owned a now liquidated bank and they have represented their constituency in the House of Representatives between and Senate for Kaduna North, in Kaduna State, Nigeria. Across the world, one in three girls from low to middle income families are married before they turn 18, and one third of those girls are less than 15 years old. These girls are more likely to be victims of domestic violence and less likely to go to school. The second and third leading causes of death of child brides is childbirth and suicide. The UNPF and the KAFA campaign are working to raise awareness and introduce legislation to bring an end to child marriage in more than 100 countries. Don’t be a part of the problem, share this and educate the people around you. 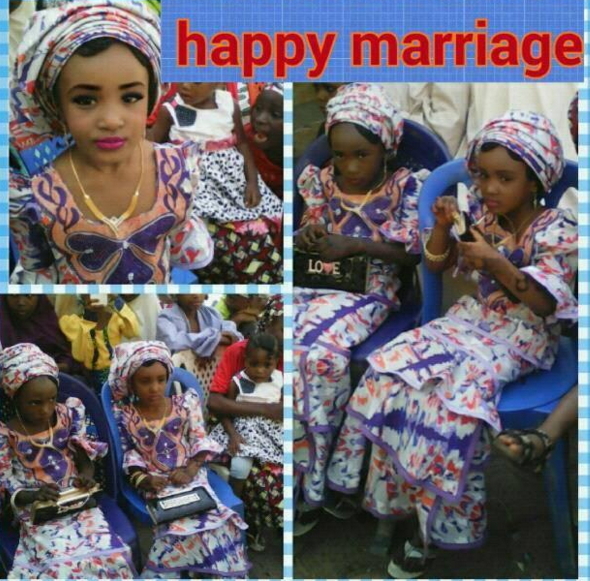 #ChildNotBride. Your Phones Or Your Partner?